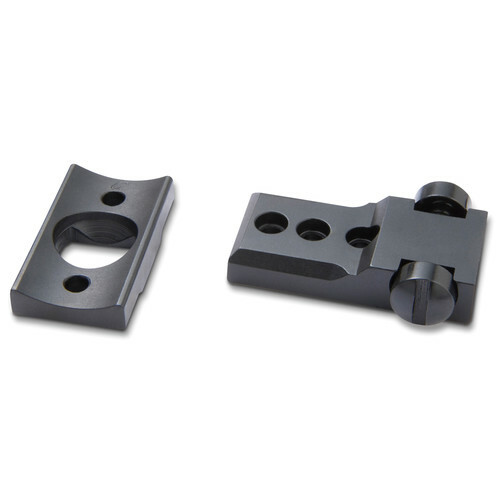 Give your riflescope a solid support with the matte black Burris Optics Trumount Universal Base. This durable machined steel base will provide a proper alignment and a secure mounting solution for your scope. The front piece has a dovetail slot and the rear piece is adjustable to ensure a precise placement.